THE FRENCH GAELIC FOOTBALL CHAMPIONSHIP IS COMING TO THE RIVIERA! Since September 2015, gaelic football has been played here on the Côte d’Azur. 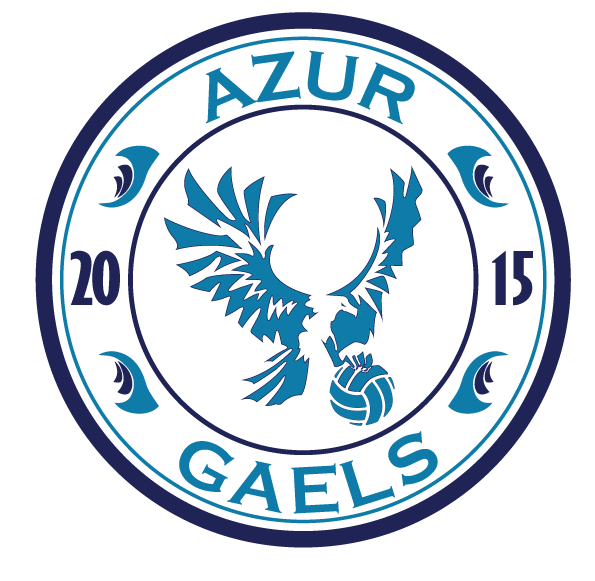 This legendary Irish sport has seduced locals of all nationalities, ages, genders and technical levels… All united under the Azur Gaels banner! We run open training sessions on Wednesdays and Saturdays for men and women. We also run specific sessions for children (<16). Please contact us to get the latest on the training programme. See you out on the pitch!